Why Is Water Good to Use in a Calorimeter? A calorimeter is a scientific device used to measure changes in heat during chemical reactions and the heat capacity of different substances. It is derived from the Latin word “calore” meaning “heat.” Water is best to use in a calorimeter because it has a high specific heat, however, other liquids such as ethanol can also be used. However, for practical reasons such as water's ability to be easily measured as well as its affordability, it is considered to be the best choice. Water has a high specific heat, which means it is difficult to increase the temperature of water. However, water also has the capacity to retain heat, which allows the other substance inside the calorimeter to absorb that heat. As a result of its high specific heat, water can absorb a great deal of heat while remaining in the liquid phase. This means that you can still measure the temperature using a standard thermometer. If a substance reached excessive temperatures, then you would need to use an expensive thermometer to measure it. 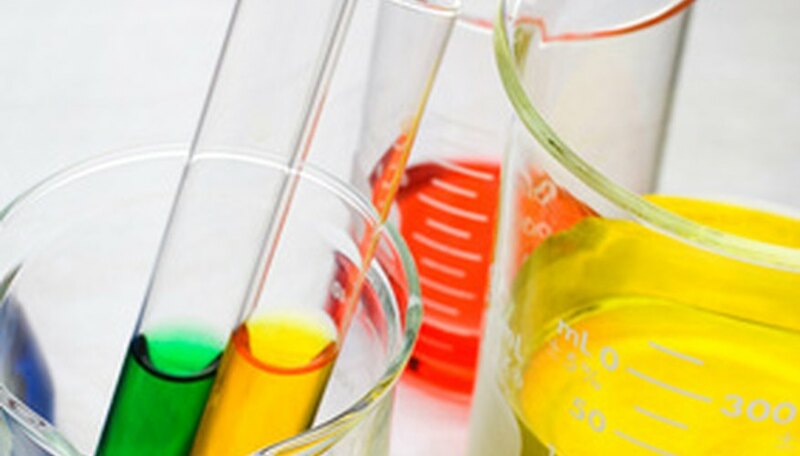 Water is a cheap and easily accessible substance with a high specific heat making it perfect for use in a calorimeter. By definition a calorie is the amount of energy it requires to raise the temperature of a gram of water by one degree Celsius. Therefore water is a vital tool in calorie measurement. Turner, Joe. "Why Is Water Good to Use in a Calorimeter?" Sciencing, https://sciencing.com/water-good-use-calorimeter-7831549.html. 24 April 2017.